Everything in stock at Pink Castle Fabrics is 30% off! This weekend Pink Castle is running our last big coupon of the season! 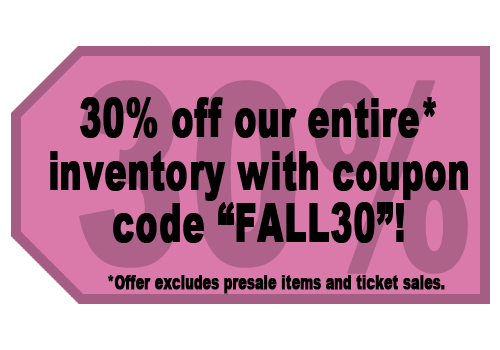 Coupon excludes Camp Stitchalot tickets, classes and presale fabrics.